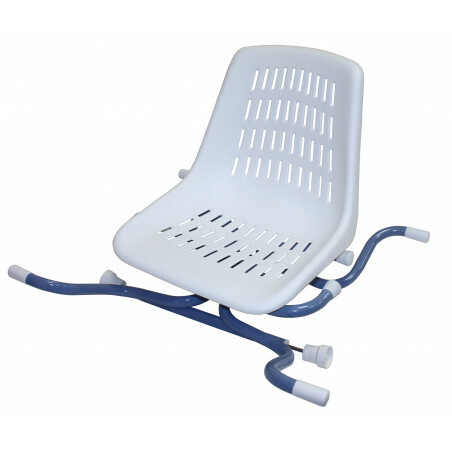 Fixed height shower chair, wide version . 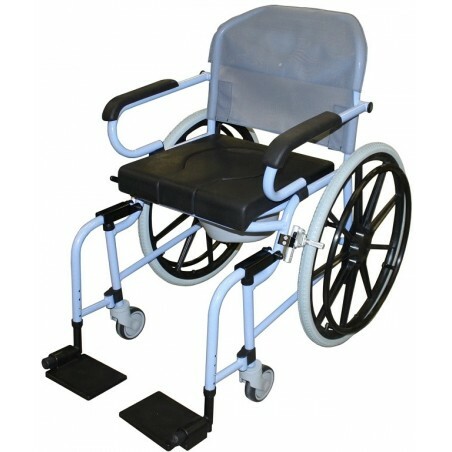 Wheeled shower chair with 4 wheels. 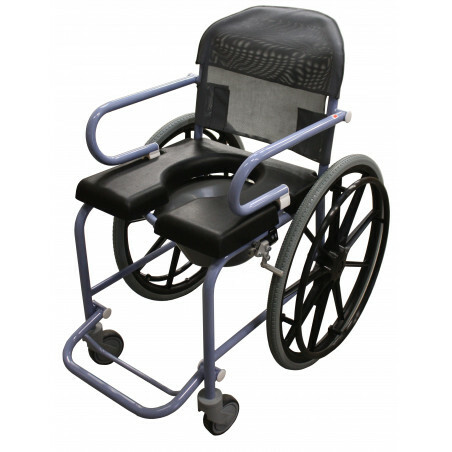 Wheeled shower chair with 4 wheels. Wide model. 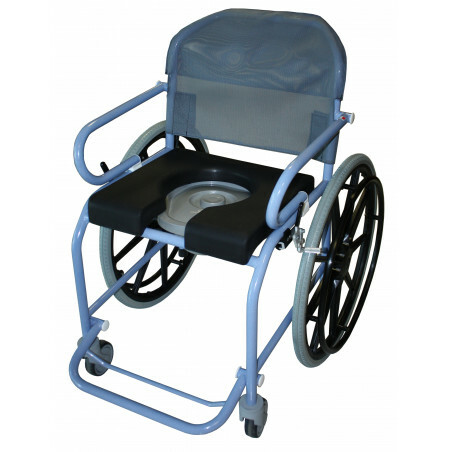 Wheeled shower chair. 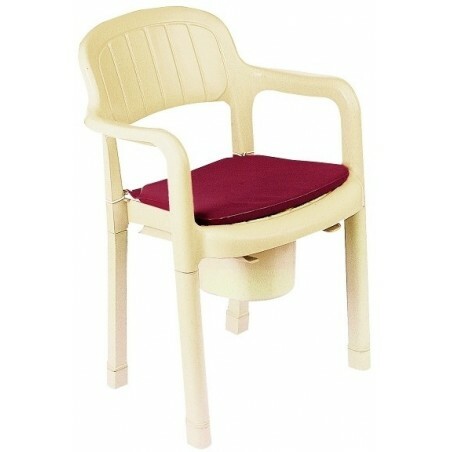 Compact version. 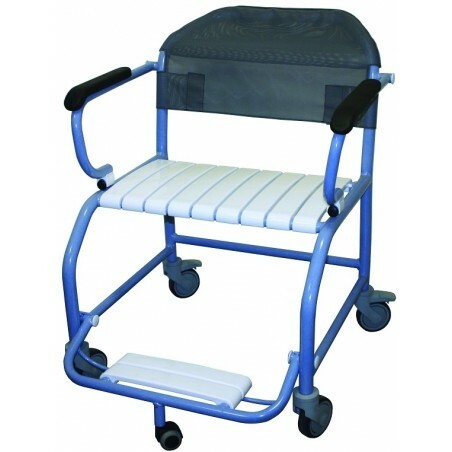 Wheeled shower chair. Wide version. 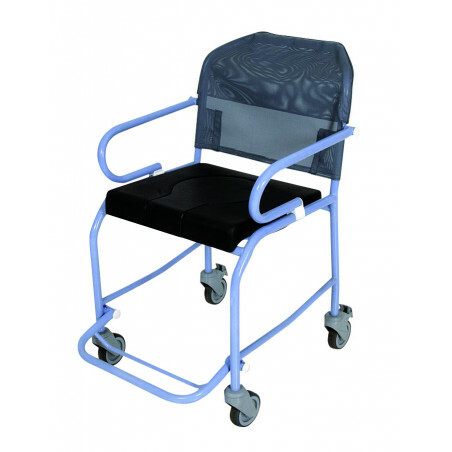 Wheeled shower chair. Adjustable footrest. Wide version. 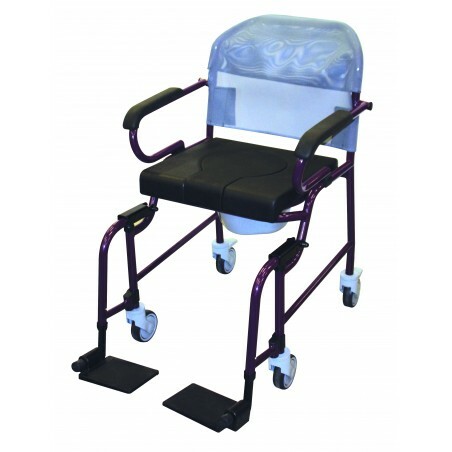 Wheeled shower chair with swinging footrest. Wide version. 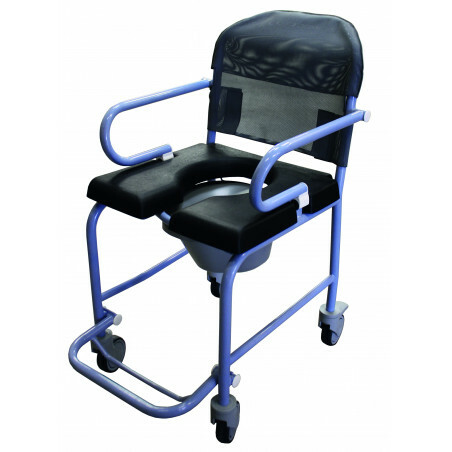 Wheeled shower chair. 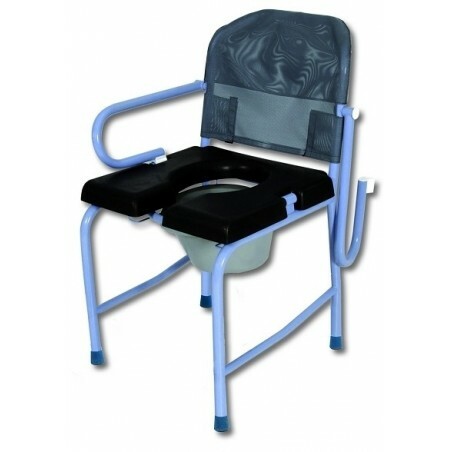 For people up to 250 kg. 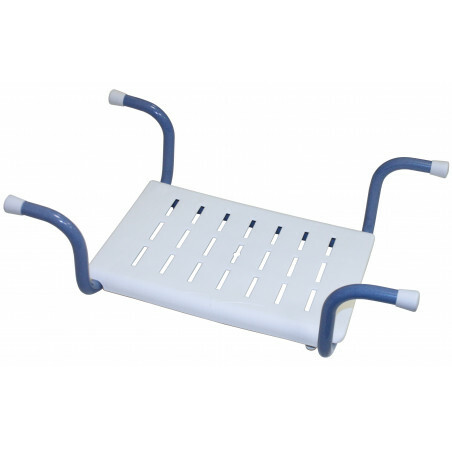 Bath seat or bathroom foot step. 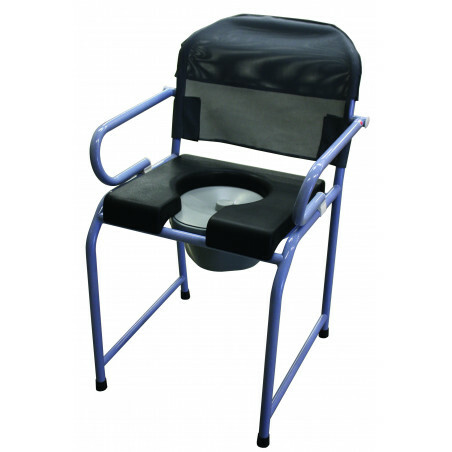 Swivel bath seat that can be rotated through a full 360 degree range.